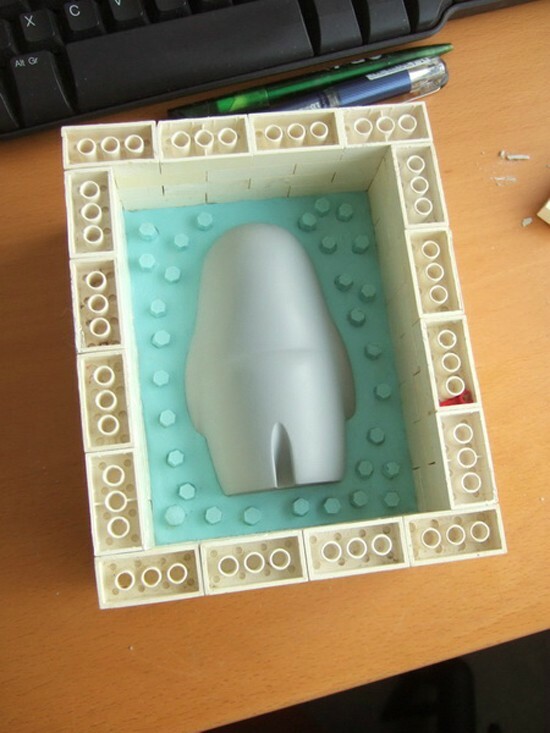 Below is a guide on how I go about casting my Oakor figure. 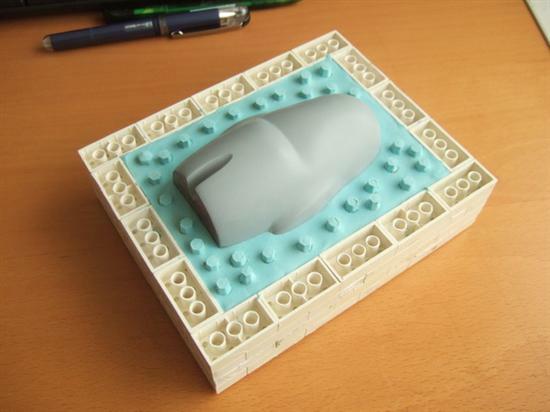 This is a two part mould which uses silicone to create the mould and polyurethane resin to cast the figure. This is how it all begins. 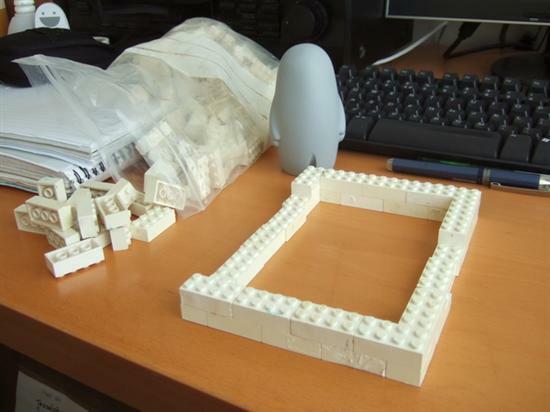 I personally like to use lego for building the mold wall as it offers a lot of flexibility and ease of use when you might find the mold is too small, or you can easily make the mold deeper etc, just by adding more bricks. All good. 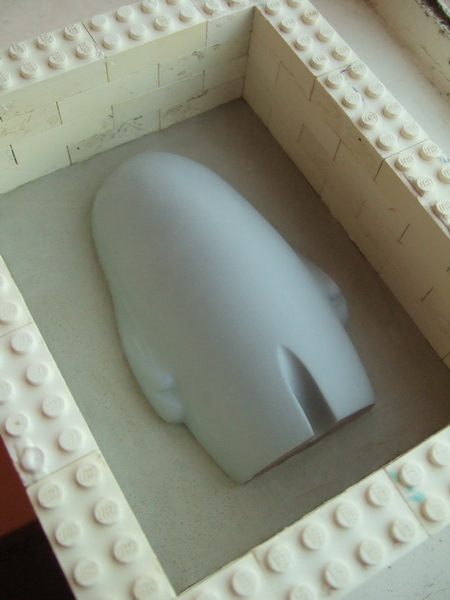 The figure will need to be ‘embedded’ 50% into the base mould wall. 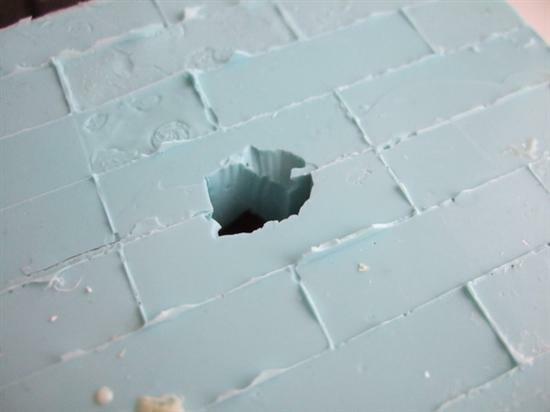 This is achieved by using clay to make the base, and then fill in around the figure whilst keeping a smooth and straight ‘break line’ around the edge. Here is the finished result, take a lot of care and time to get the break line very smooth and flush to the model and make sure there isn’t any residue clay on the upper 50% of the model which is sticking out. Taking your time on this can save a lot of hassle in the future. 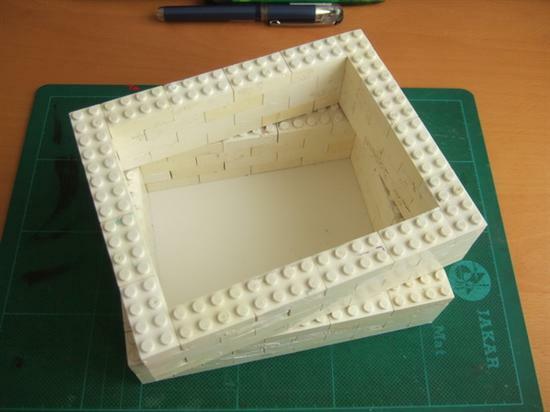 I then attached the upper mold wall by just slotting it on top and clicking the lego into place. You can then use a pencil or piece of dowling or something along those lines to make some indentations in the bottom clay section. 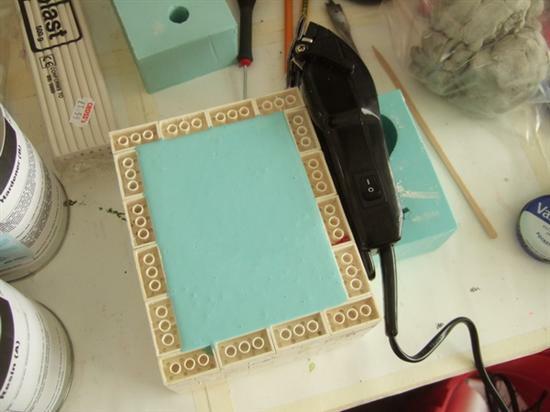 This will enable the two halves of the mold to sit together exactly where you want them to be, and will eliminate any movement. 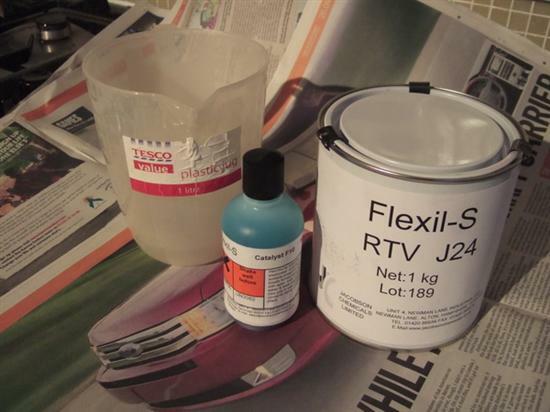 Here is the silicone I use for creating the mould. It has a 30 min pot life (once mixed) and then takes between 2 – 4 hours to set. I always leave it the full 4 hours. 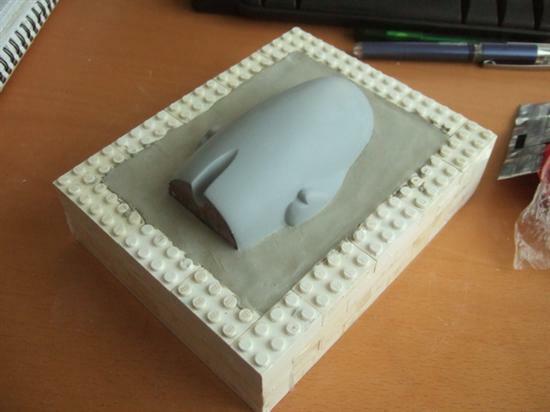 For this mould I worked out that I would need to use 50% of the 1kg of silicone on each half of the mold and it should JUST fill it. I poured 50% of the silicone into the jug then added 50% of the catalyst and mixed away. Really make sure that you mix it as well as you can, you have 30 mins or so to do this, so keep on checking to make sure it is all perfectly blended. Once poured,leave the silicone on a nice flat base for 4 hours, and give it some light taps around the outside to persuade any bubbles to move. More info on how to pour coming up in this guide. Now the silicone is set, we can go about removing the lower clay bed which is underneath the figure. 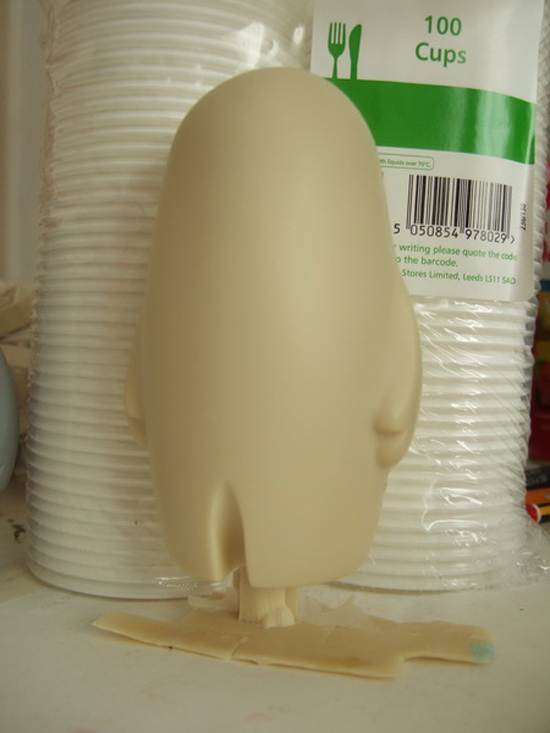 The figure won’t move as you do this as it is now resting in the silicone you have already poured, but do take your time and don’t remove the figure from it’s silicone bed. Here we have the figure with the clay removed. 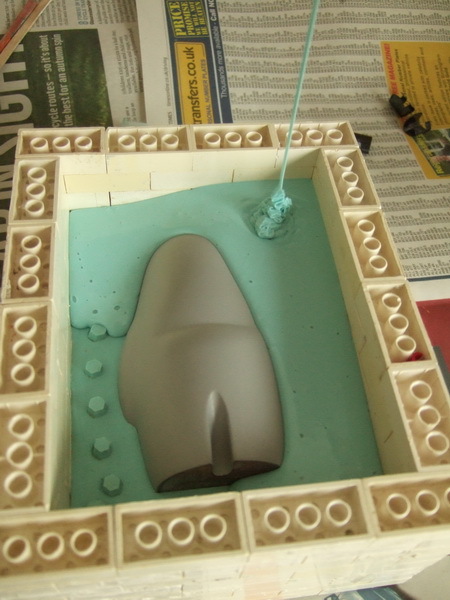 Make sure to use some water etc to clean off all the clay off the figure and keep the break line very tidy. 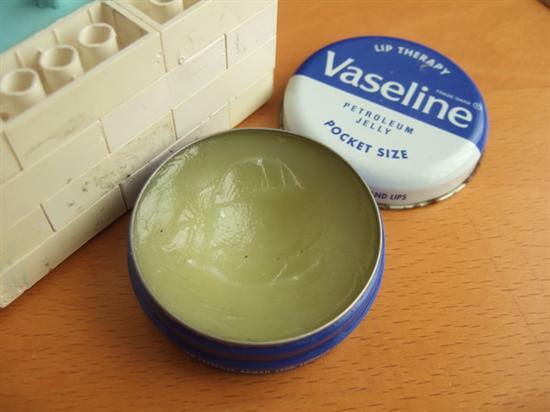 I use vaseline to create a thin layer between the silicone pours so that they dont meld together. 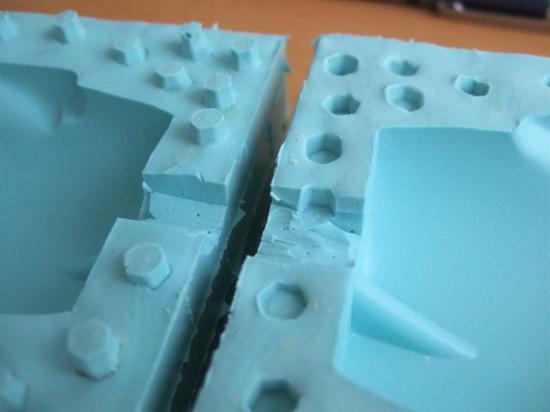 Silicone will bond to silicone and you won’t be able to get it apart without slicing it etc. You can also buy release sprays which will do a similar job. 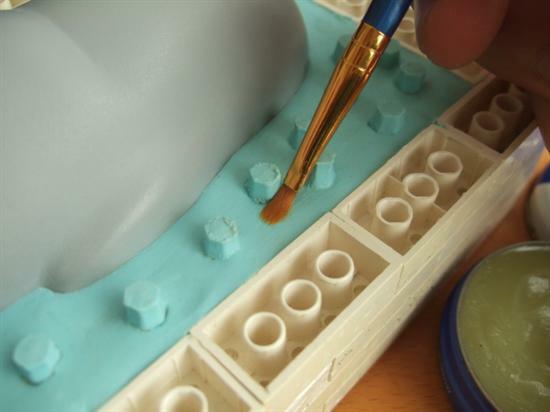 Use a brush and paint a thin layer of vaseline over all the silicone you can see, and make sure not to get any on the figure but do make sure to cover all the silicone. 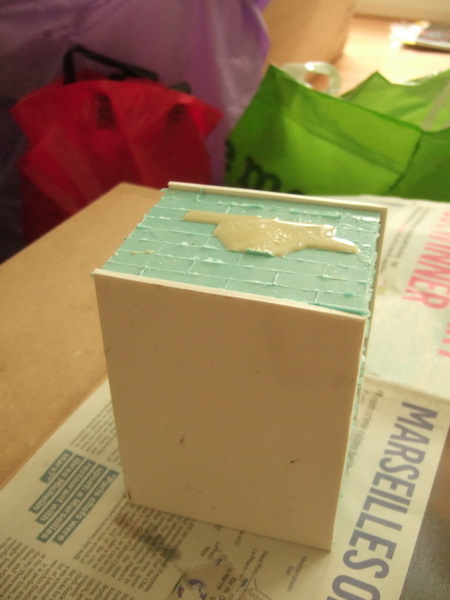 The ‘vaselined’ silicone with the top wall built up, ready for the second silicone pour. 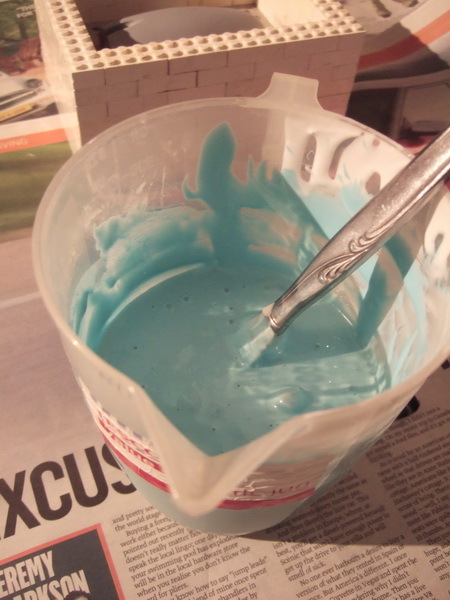 With the remaining 50% of silicone I mix it in its original container, the exact same process as before. Mix it like crazy! There we go, nice and blue and properly blended. You can use a vacuum chamber to ‘degass’ (de air) the mixture now, but alas I do not have one, so will have to take it slowly and cancel out as many bubbles as possible. 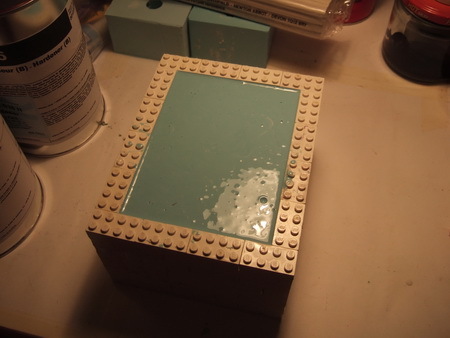 Pour into one corner of your mold, with a very fine stream, this eliminates as many bubbles as you possibly can. 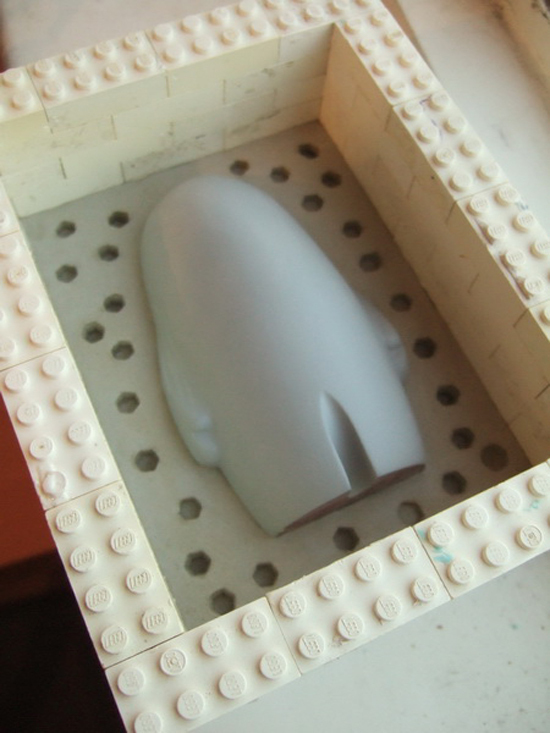 Keep pouring into the one corner and allow the silicone to seep around the figure. The mold is full with silicone and this time I tried using some hair clippers rested on the sides to create a vibration through the setting silicone and displace/pop any potential bubbles. It worked pretty well. 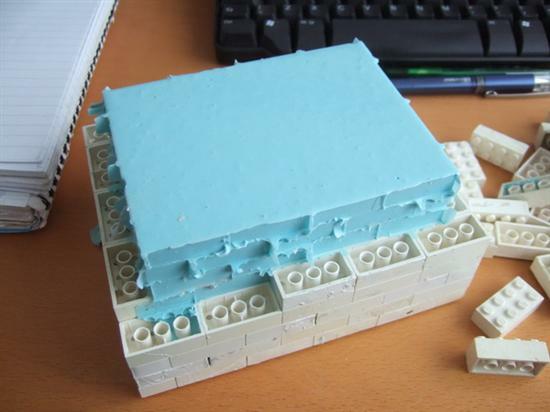 Now the second half of the mold is set, it’s time to remove all the lego walling. Pick em all off..and there you have two halves of a mold! This one came out very well, it’s all about the time you take during the process. Never rush it, take your time. On this mold I did not include a spout pipe in the design, I thought I would cut it afterwards. This is where I will pour in the resin. 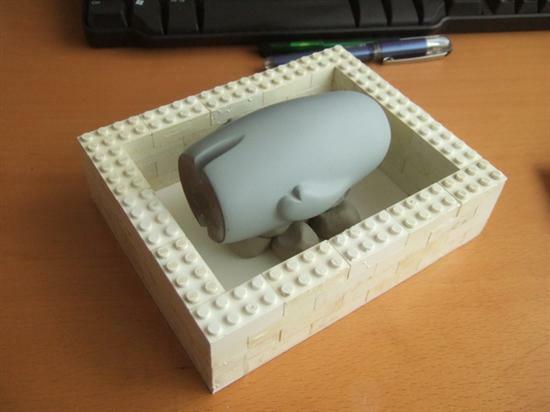 My figure will be ‘upside down’ in its mold, with the head pointing towards the ground. this is so any bubbles will rise and only cause imperfections on the flat base, which makes it a lot easier to tidy up. 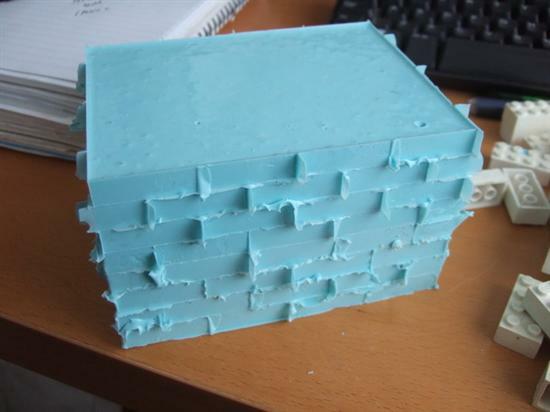 Here is the resin I used when I made the casts, this has a 1:1 ratio of both parts of the resin. I use a digital scale and weigh exact amounts of each into two smaller plastic cups, then transfer them to a larger cup, mix well then pour. 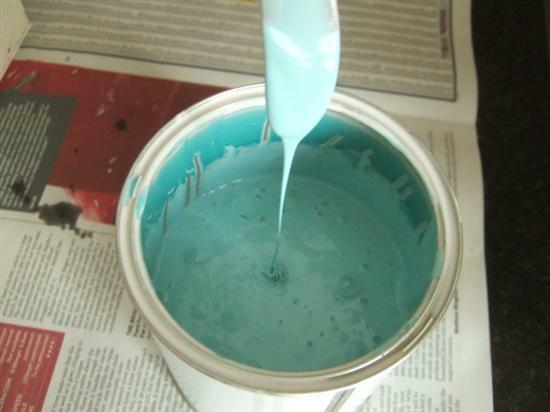 Tip : shake the resin and hardener for a minute or so (in it’s metal can) to get it mixed well, then make sure once you have the two amounts weighed out, and you transfer them to the larger pour cup, give them another very good mix. 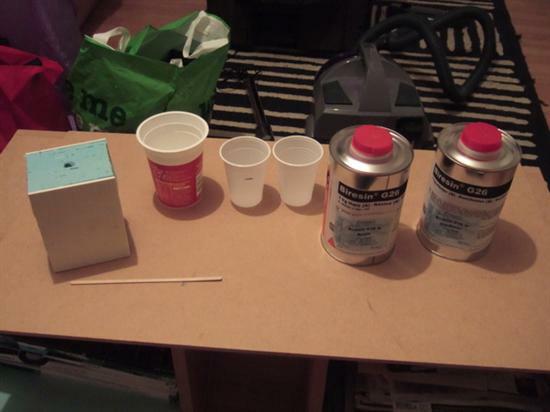 Measure out the amounts into each cup, mine is 115 grams of silicone and the same of hardener, for this size figure. 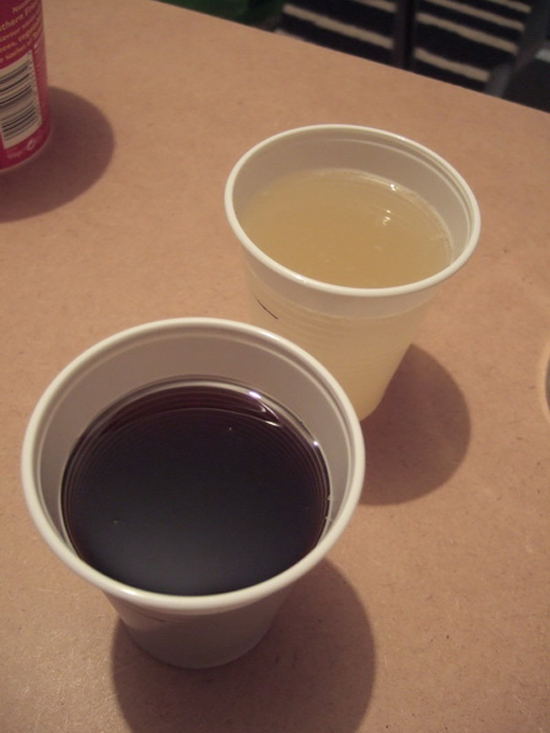 Add both to the pouring/mixing cup and give it a good 20 seconds stir (of course this depends on the setting time of your resin, mine allows 3 mins or so before it starts to cure, so there is time. 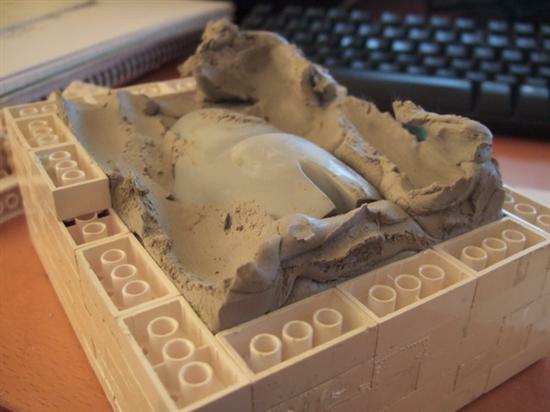 Then slowly pour it into the mold. This cast is now set. I hold my mold together (during casting) with two thin sheets of plastic foamboard and then wrap masking tape around to give it a nice snug hold. Of course it all depends on the thickness of your mold walls etc as to how much you can ‘wrap’ it tight. The walls of mine are not super thick so I just apply a little pressure with the masking tape, and make sure to keep the pressure spread. TADA! and there you go. 30 minutes later, take apart the mold and all done. 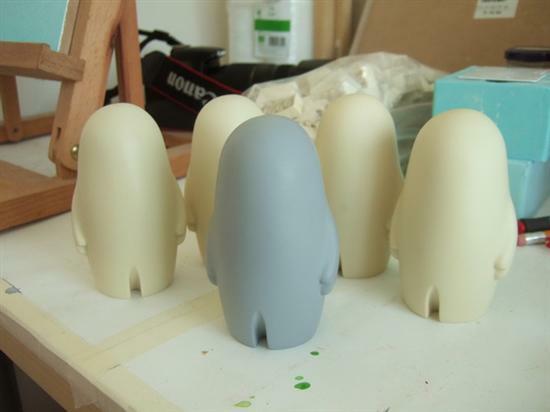 One solid figure, cast in resin. You can now do what you want, sand, spray, drill into, whatever you like. 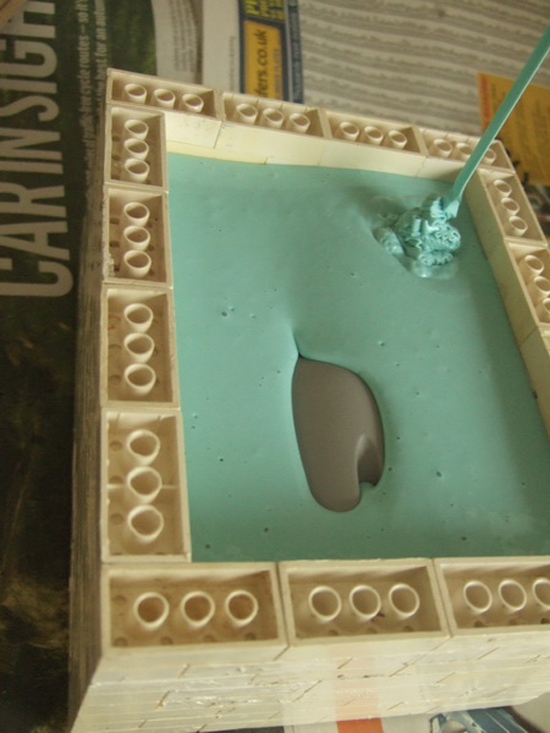 I do recommend giving any resin casts a quick wash in warm soapy water just to remove any residue before priming etc. Here is the original Oakor master model with his clones. I hope this guide will inspire you to get working on your own characters and get casting!